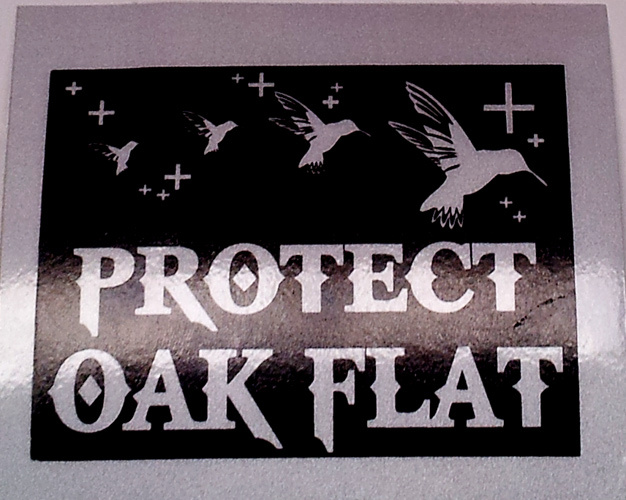 Show your support for protecting Oak Flat – Apache sacred site and well-used recreation area for hikers, climbers and campers. Oak Flat is located on Highway 60 between Globe and Superior, AZ. 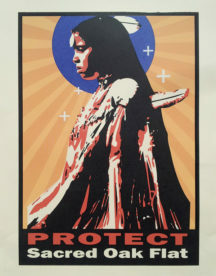 The land was transferred from the Forest Service to international mining company, Resolution Copper, in a midnight rider on a defense bill in December, 2014. 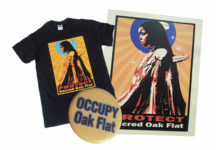 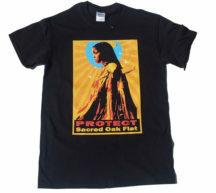 Proceeds from selling these products will go towards the ongoing campaign to save Oak Flat led by San Carlos Apache and other indigenous organizers.